1.What are the size of the big,middle and small horse? 2.What are the themes of the top umbrella and stamina board ? 3.What’s the general height of the carousel? If I want to use it indoor,4.5m or 5m height,can I use it? 4.Can it be made for 28/32/36 persons? How to distribute the sear for specific customizing? 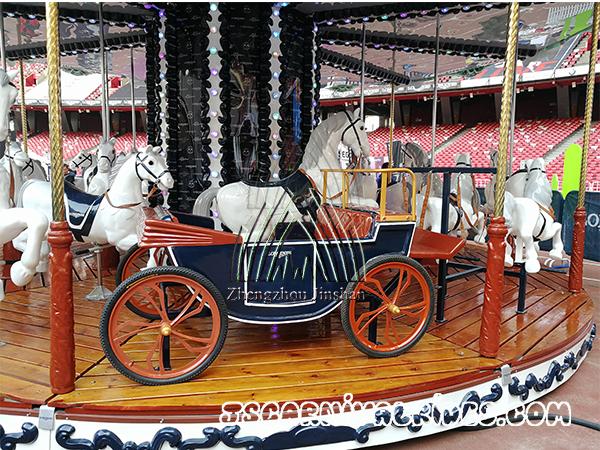 Carousel can be divided in to 8 or 12 chassis, carousel above 16 seats generally made in 12 pieces chassis, we can remove the horse and change into a car for specific customizing. 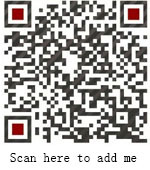 Prev： Learn the Theme Park Operation Management from Disney! Next： Is your children’s playground ready for the summer holiday season?